Colburn Wealth Management is an independent registered investment advisor and fee-only financial planning firm. We provide guidance on investment management and financial planning customized to meet the needs of individuals, families, and small businesses. Our mission is to empower you to reach your financial goals whether they are personal, philanthropic, or legacy related. We take the time to listen and understand who and what is important to you. As a fee only firm, our only source of compensation are clearly disclosed asset management fees. By accepting no other form of compensation we keep overall costs as low as possible to ensure your investment returns are maximized. We have a fiduciary duty to put your needs first and from start to finish our process is structured so that we ensure this happens. Our company also believes one of the most significant services we can provide is financial education for our clients. 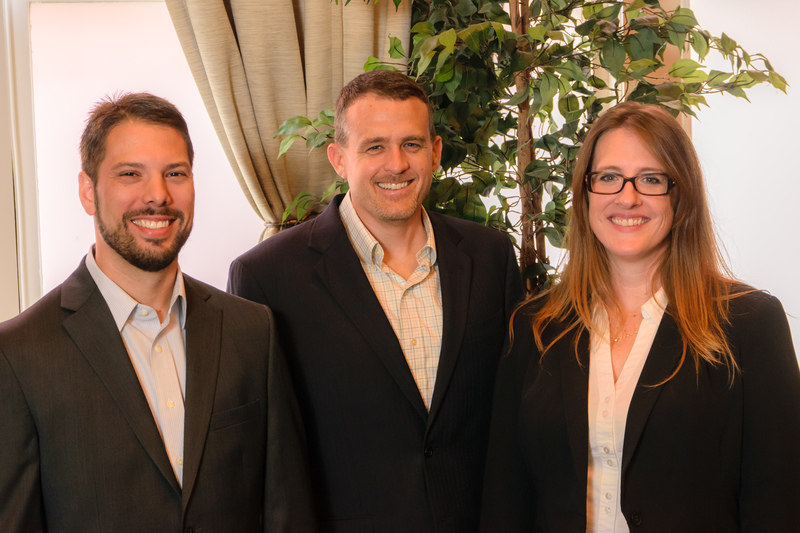 Whether from our newsletters, webinars, one on one client portfolio reviews, or clearly written investment statements, Colburn Wealth Management works hard to ensure our clients are empowered with the information they need to understand their current and future financial situation. We invite you to contact us and schedule a complimentary meeting to discuss how we can empower you to meet your financial goals.